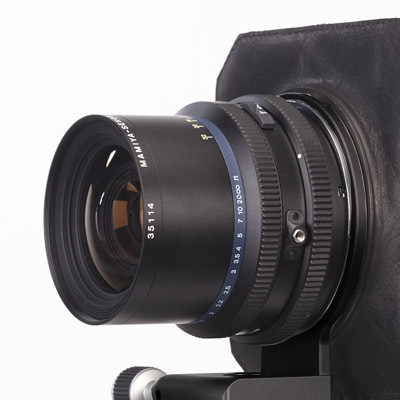 This lensplate allows you to mount lenses fitted with a Mamiya RZ/RB bayonet, in combination with the ACTUS view camera. 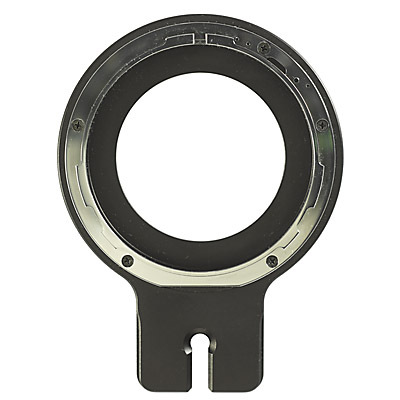 The finish of the ACB-RZ plate matches the ACTUS-B version. 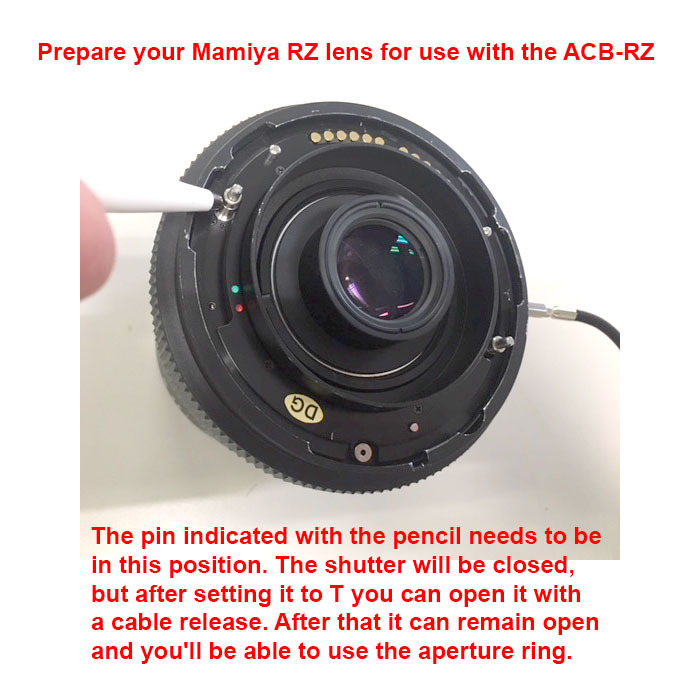 The ACB-RZ works with mirrorless as well as DSLR camera bodies for setting at infinity (and closer). * note: Mamiya lens not included.